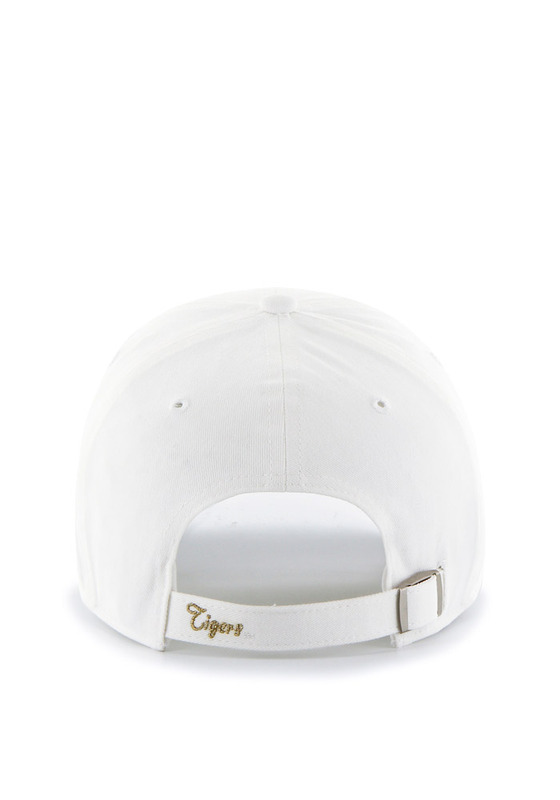 Dress like the most fashionable fan around with this Missouri Tigers '47 Womens White Sparkle Clean Up Adjustable Hat! 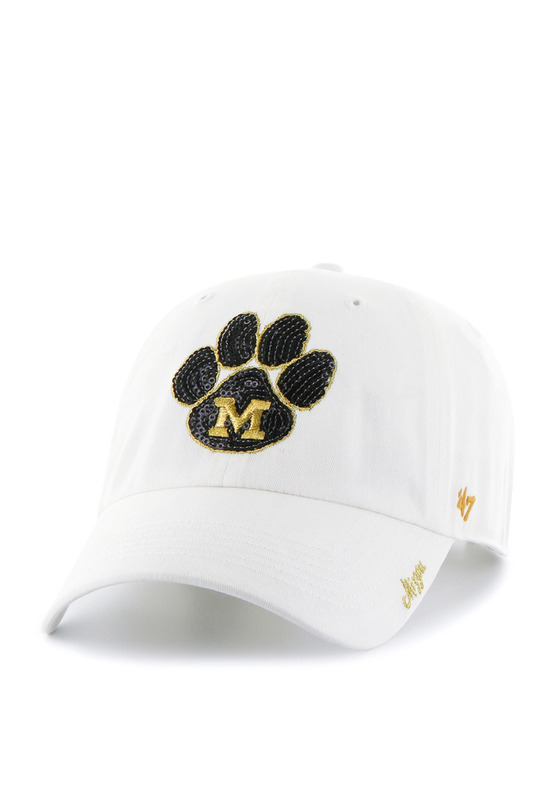 This Mizzou Tigers Womens Adjustable Hat features a front team logo in sequins with flat embroidery on the visor and backstrap, so now everyone will know how much you love your Tigers. Go Mizzou Tigers!